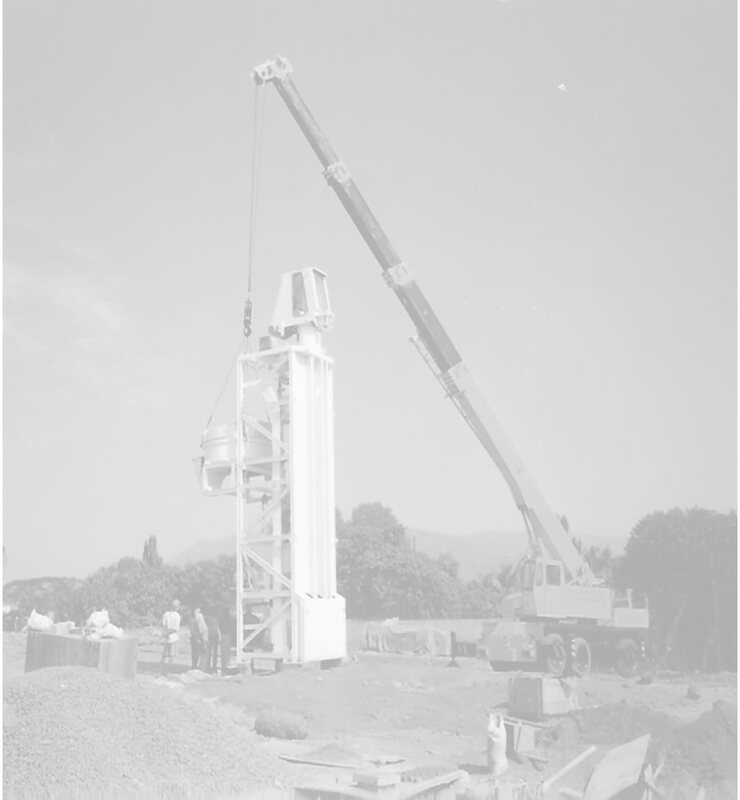 SUNDER CRANES is committed to keeping the most modern and advanced equipment there is as shown in the continuous development of our fleet of cranes ranging from 20 MTons Cranes to 700 MTons Cranes. When it comes to lifting solutions, SUNDER CRANES has provided with complete dedication to give the latest & best equipment suiting your requirement. Our team of expert provides sound advice on any lift, backed with a detailed Methodology. SUNDER CRANES has managed to win the Specialization in Structural Erection & Material Handling of various magnitudes. Safety is paramount to the running of any successful business, We owe it to our employees, our customers to get it right first time, every time. All our cranes are installed with SLI systems, and carry all PPE gears. All our operators & operations team are given regular training by trained experienced professionals keeping safety as prime goal. Copyright Sunder Cranes 2006. All Rights Reserved.